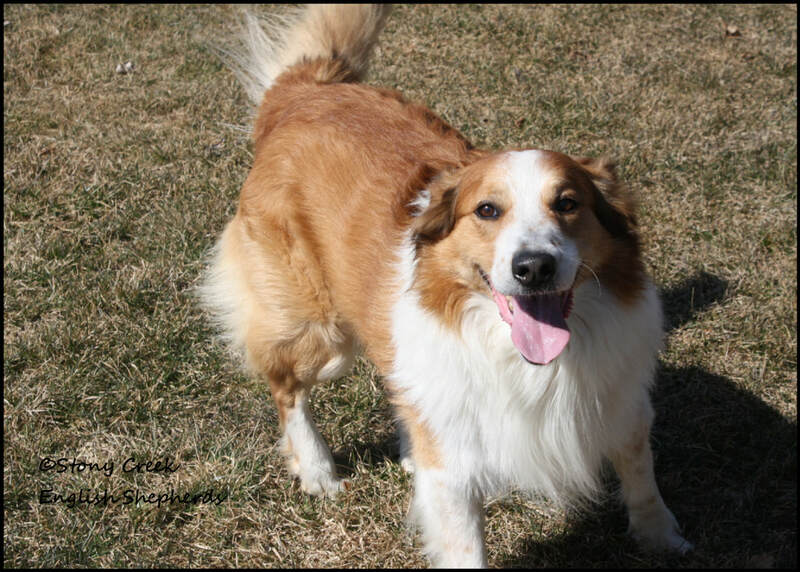 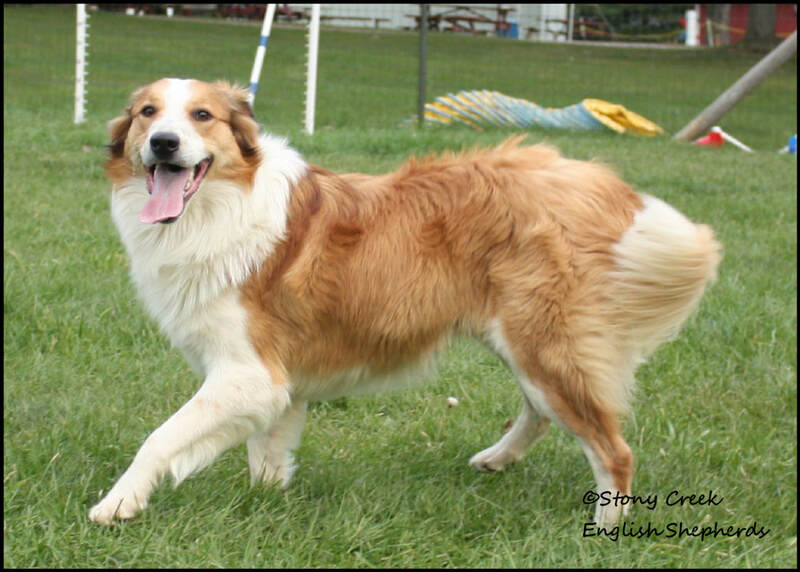 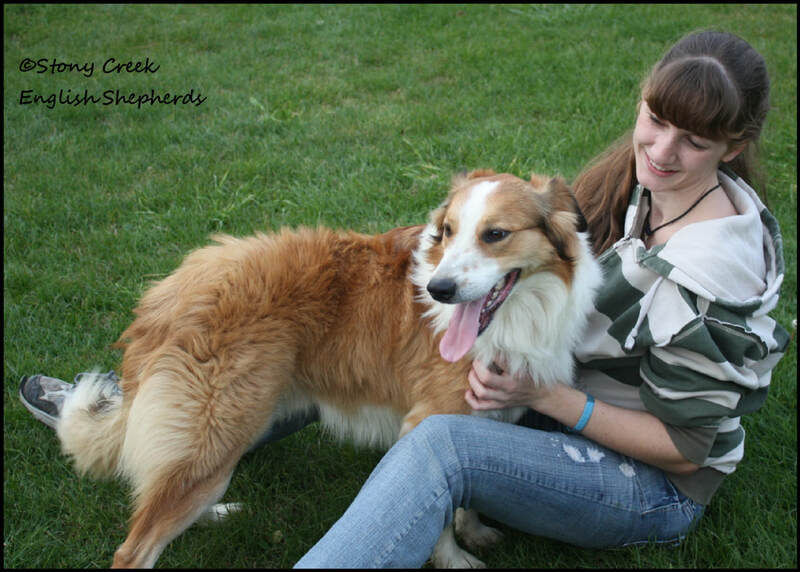 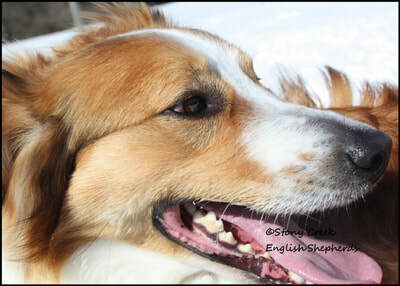 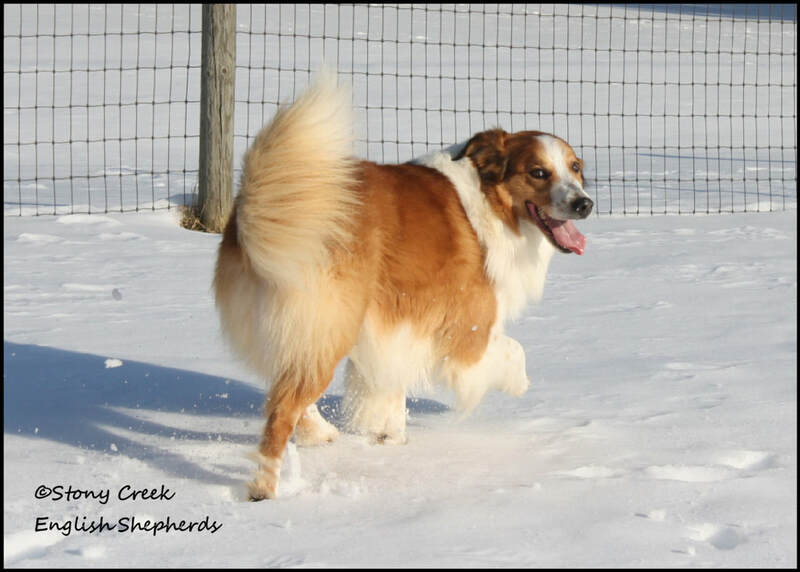 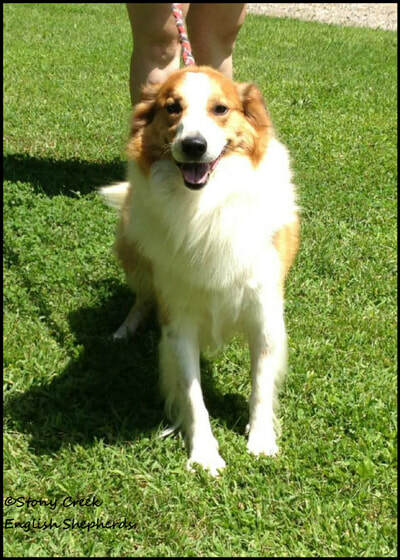 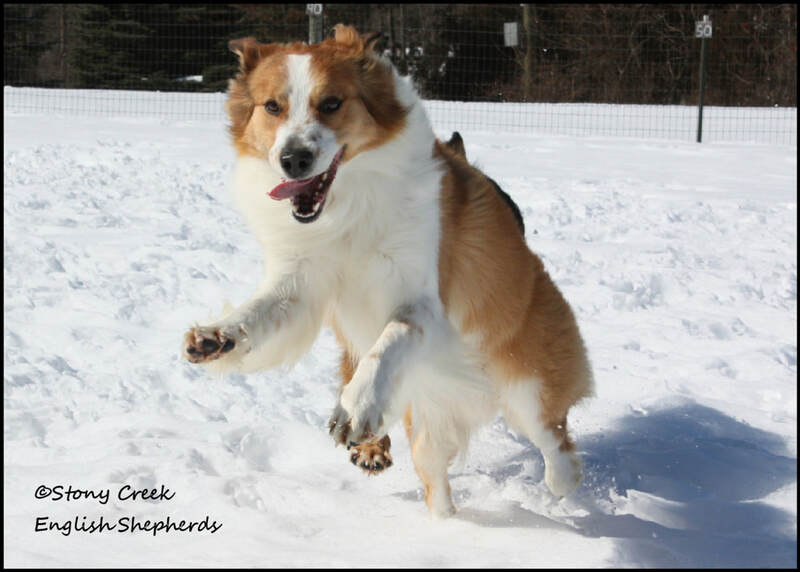 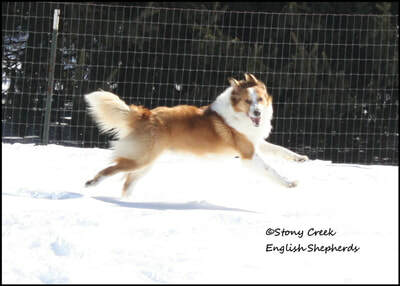 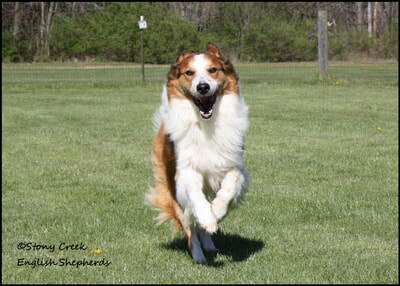 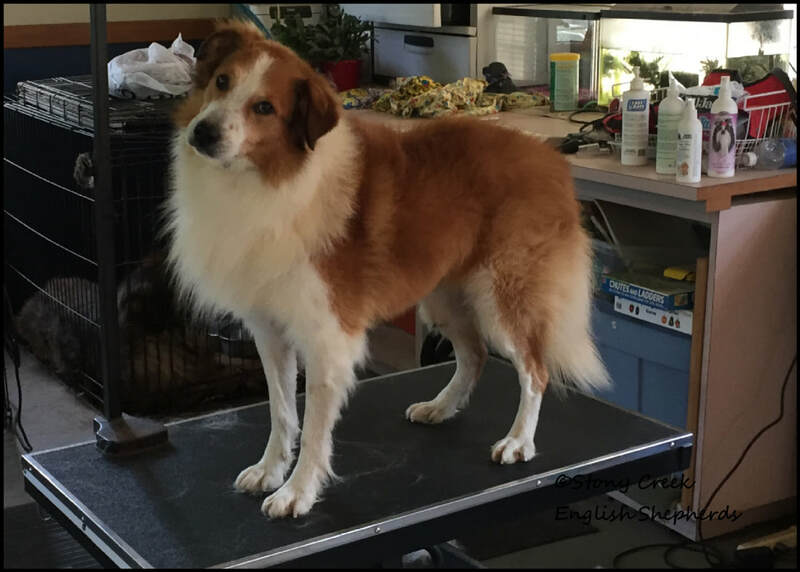 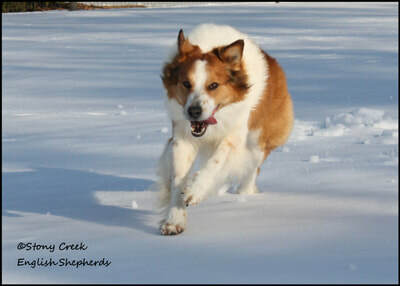 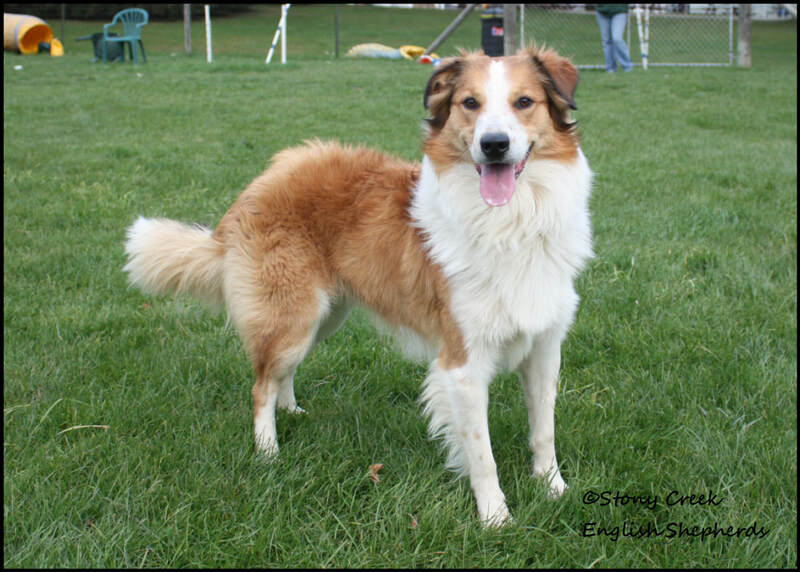 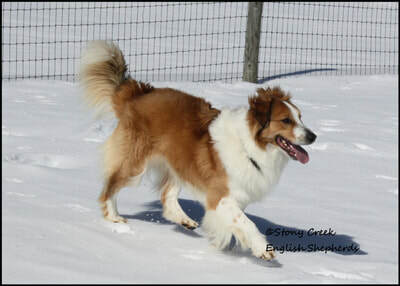 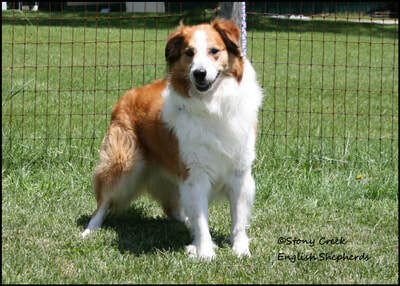 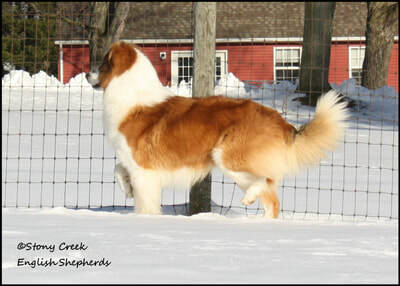 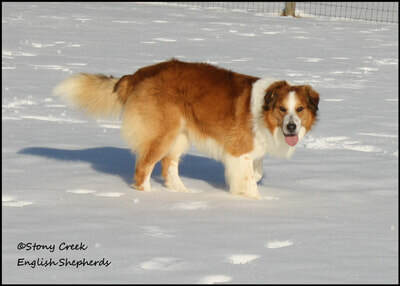 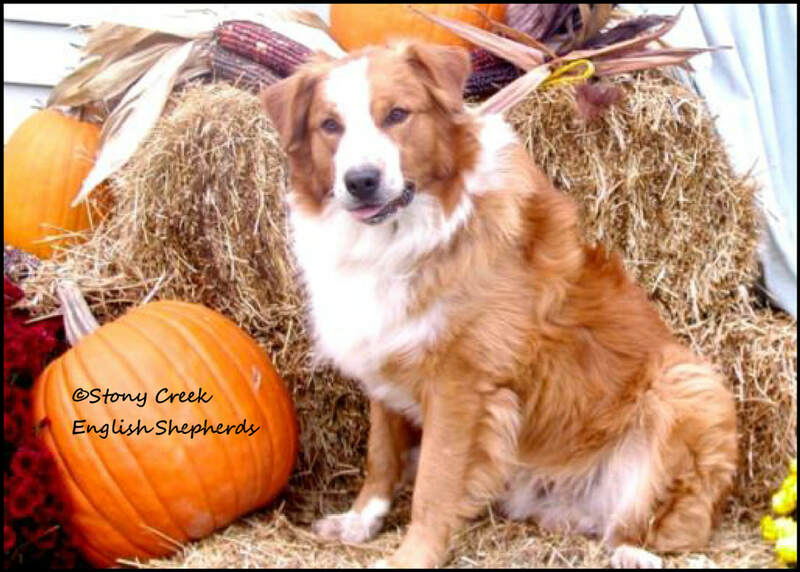 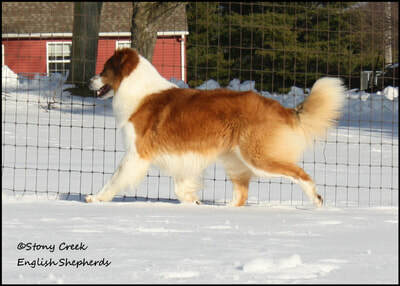 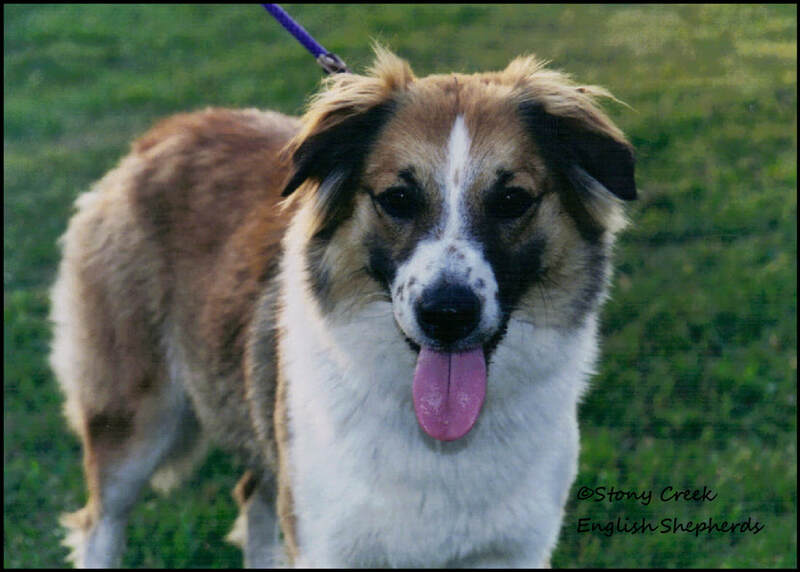 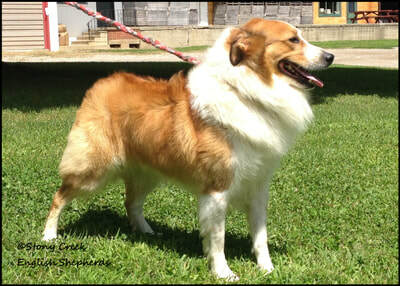 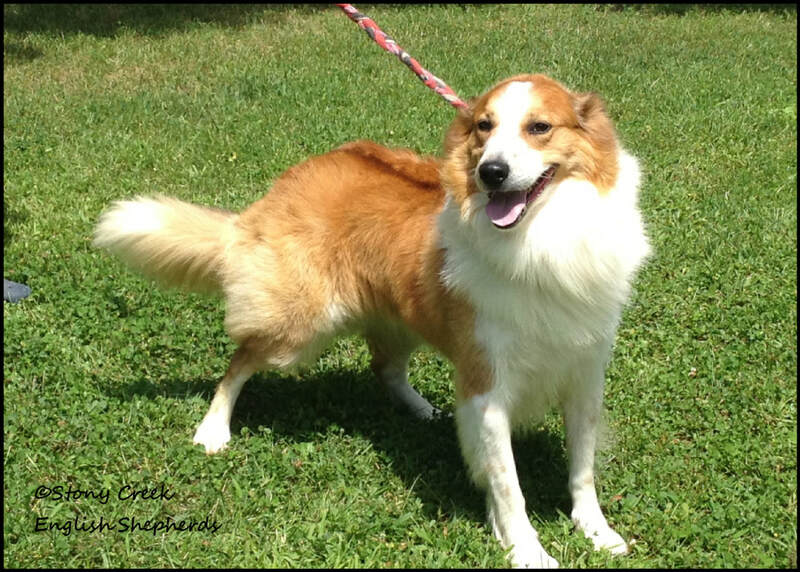 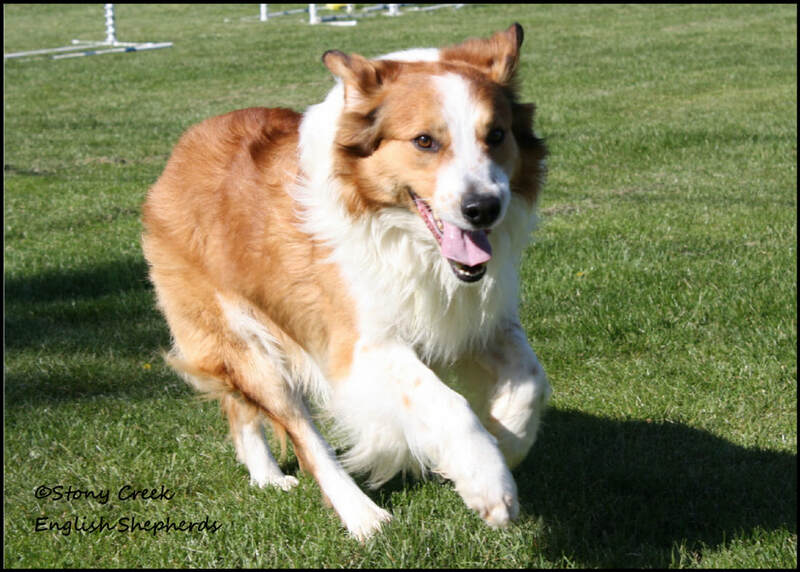 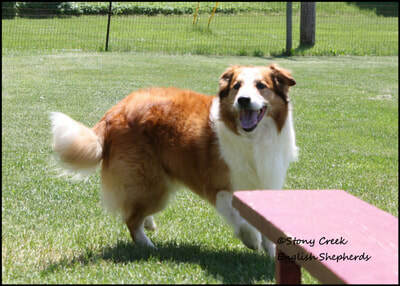 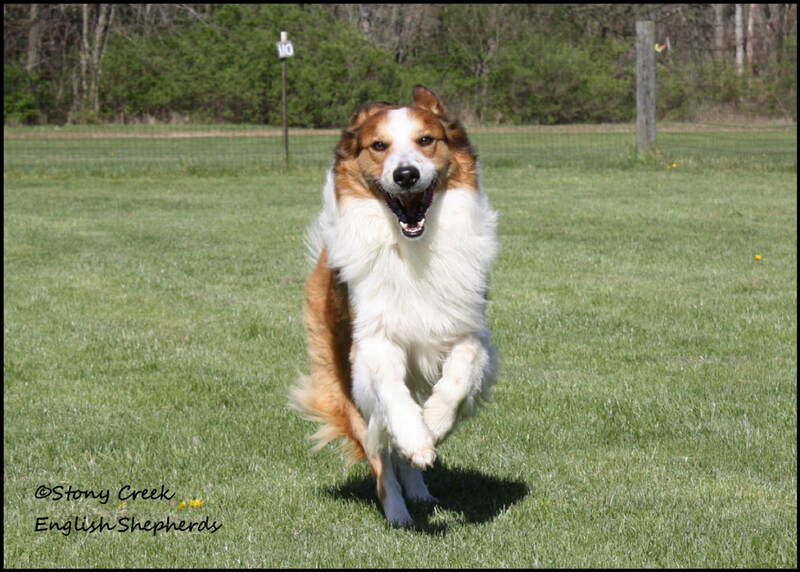 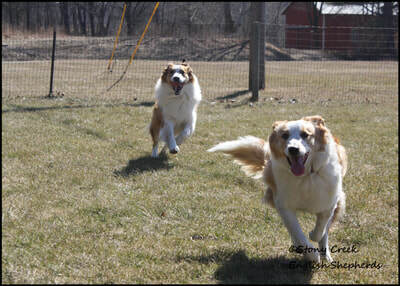 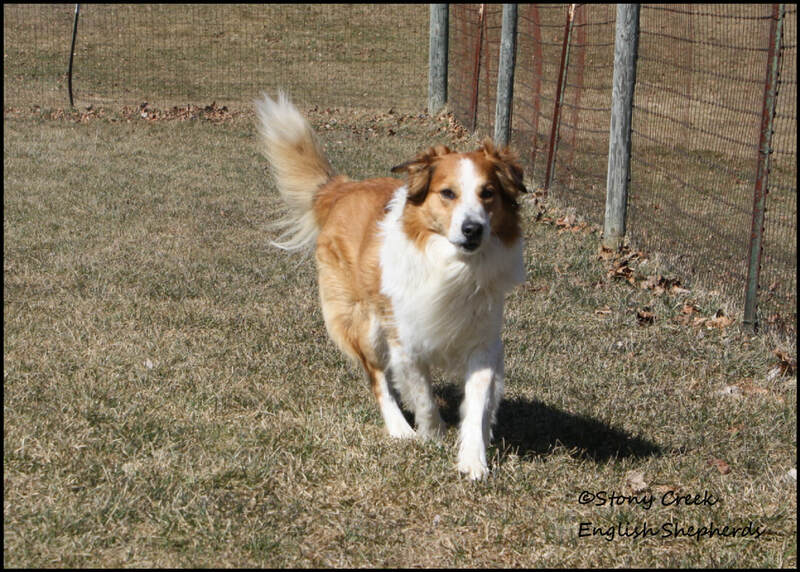 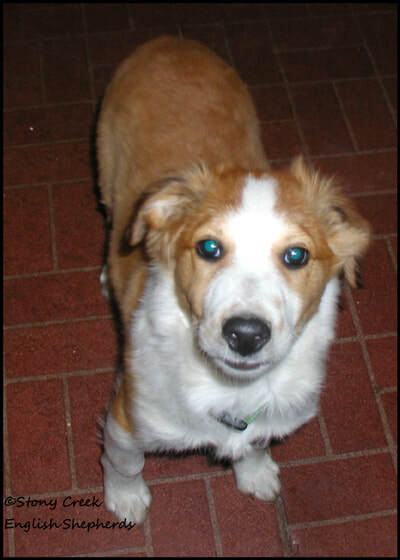 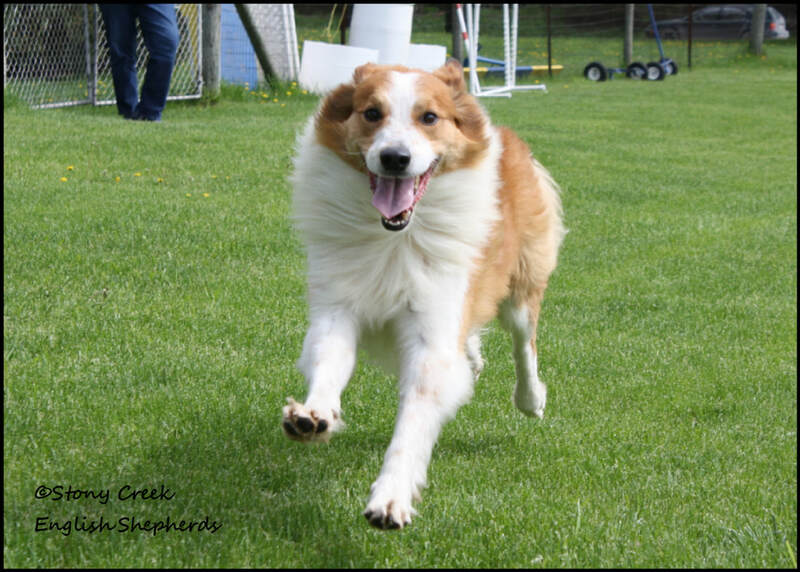 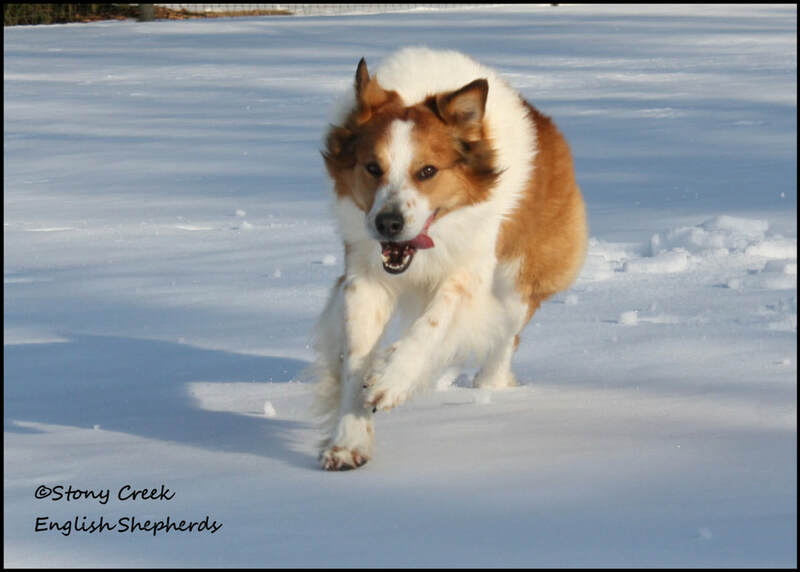 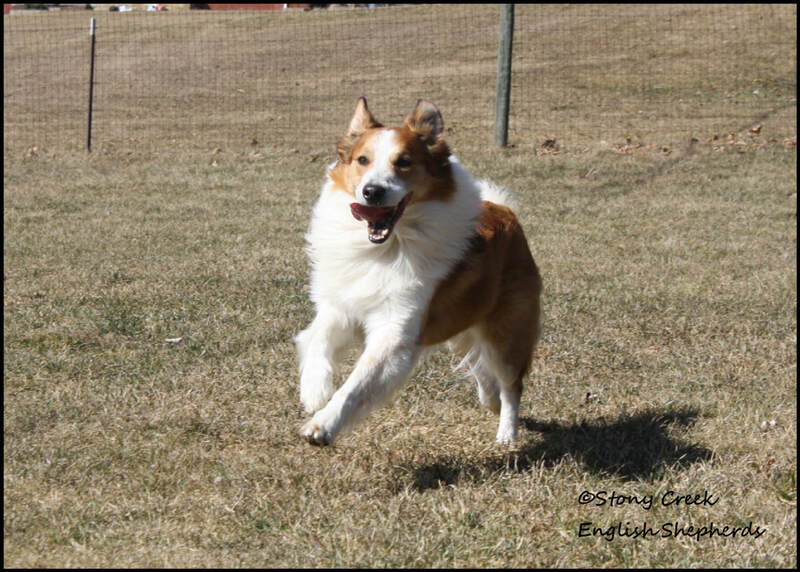 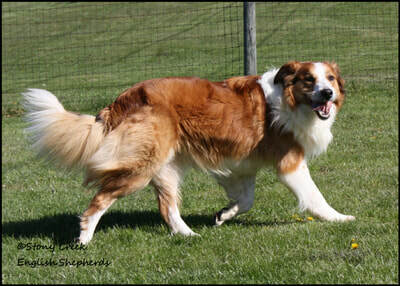 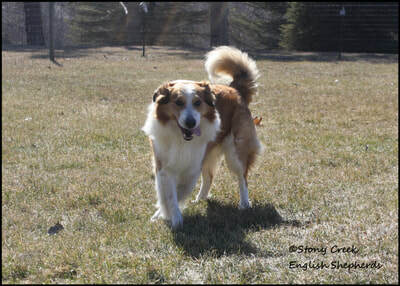 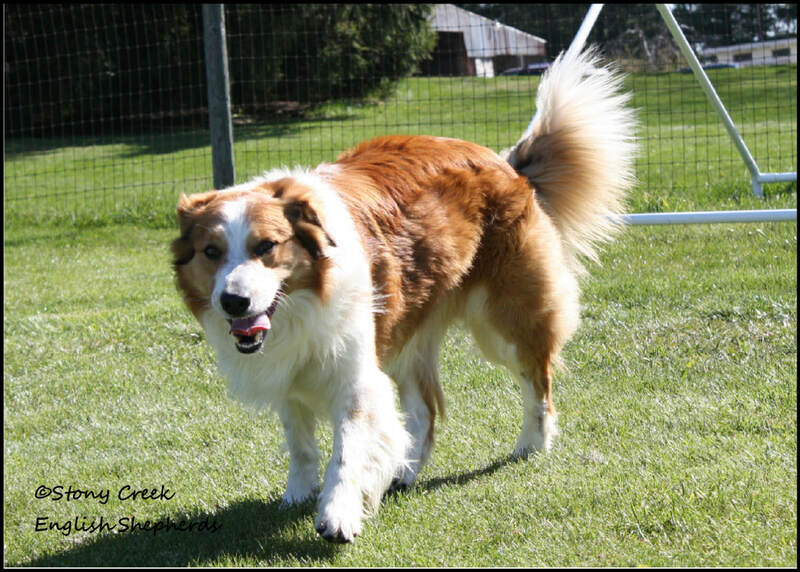 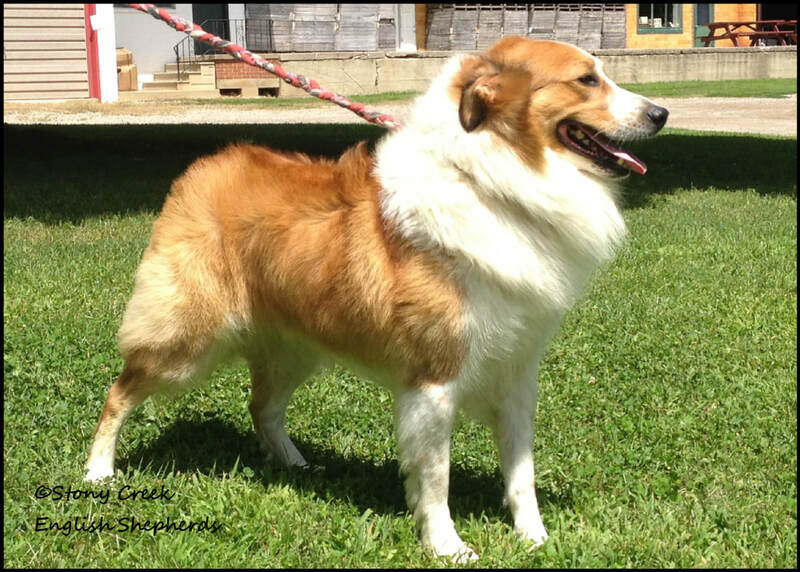 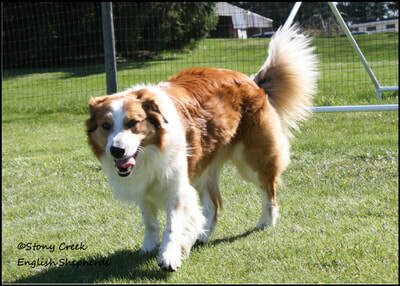 Zeb is a 45-50 pound, 22" sable and white male with traditional Irish markings and a bit of excessive white. 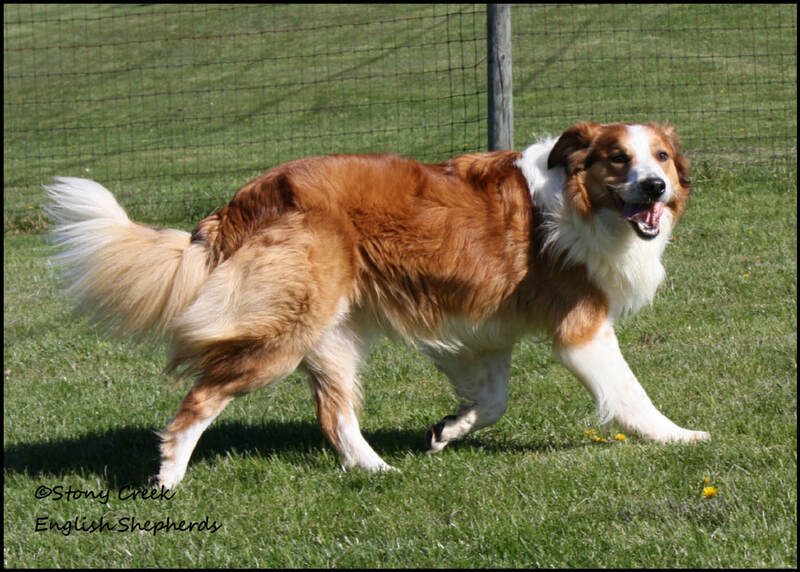 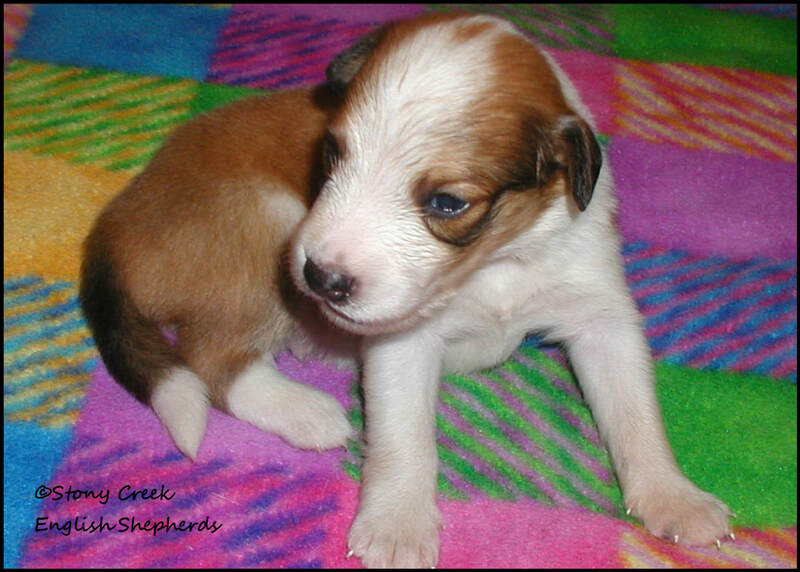 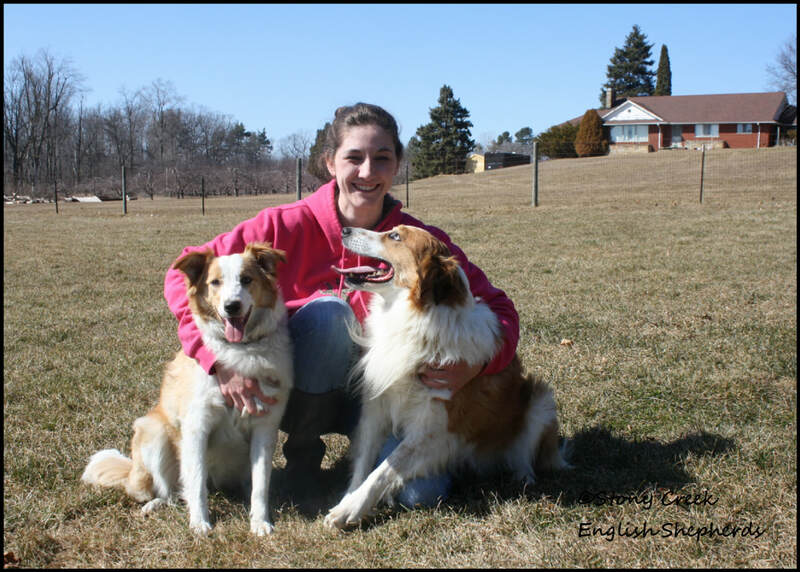 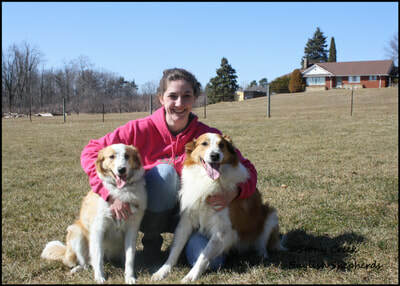 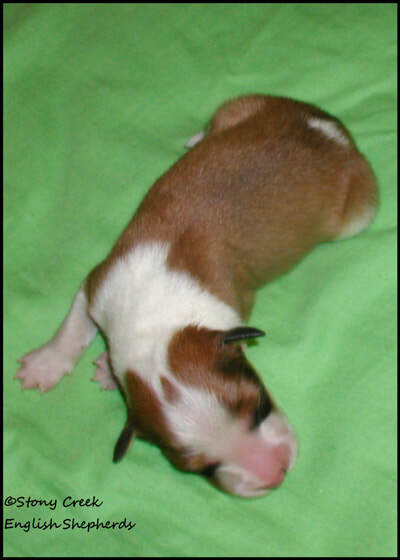 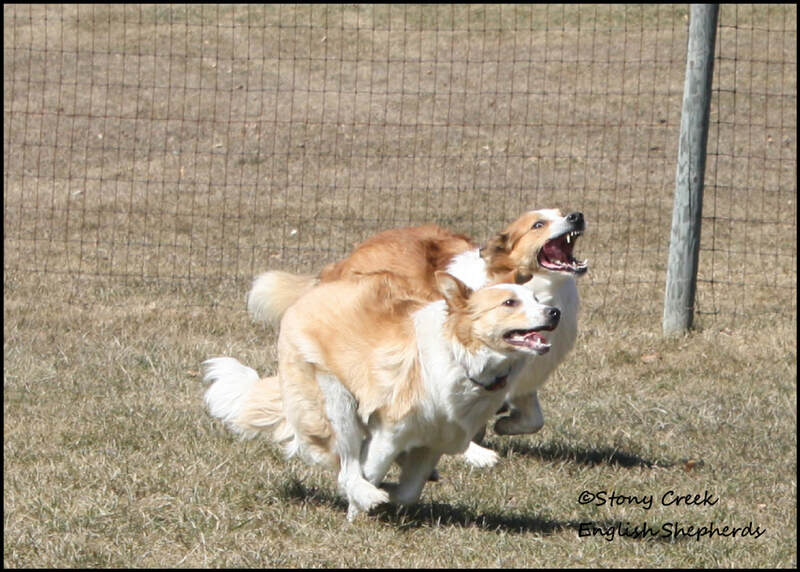 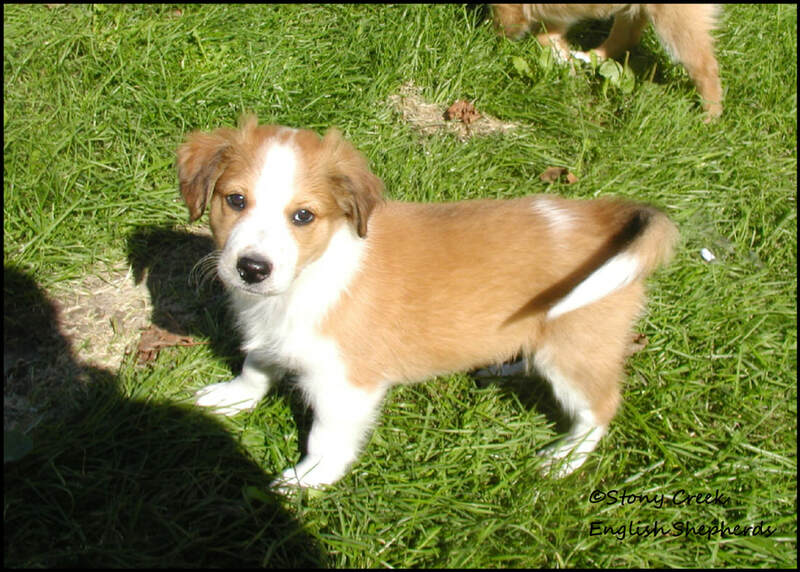 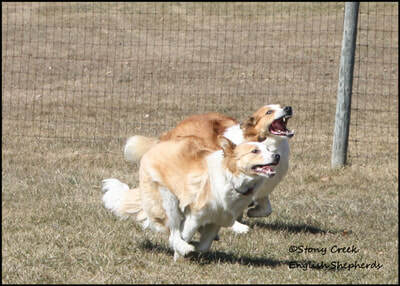 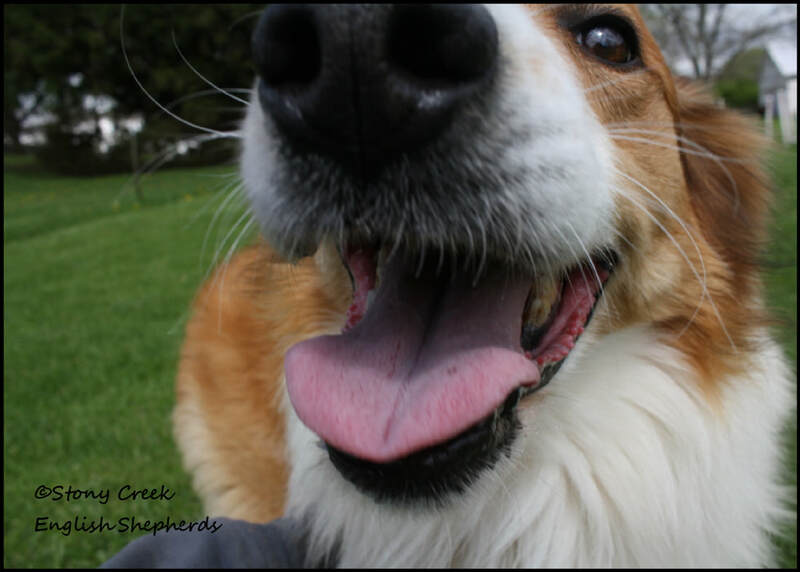 Zeb is from our "Z" litter and 4th generation from our current foundation stock. 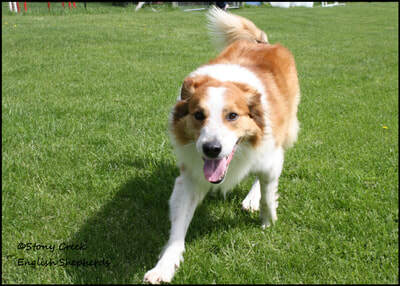 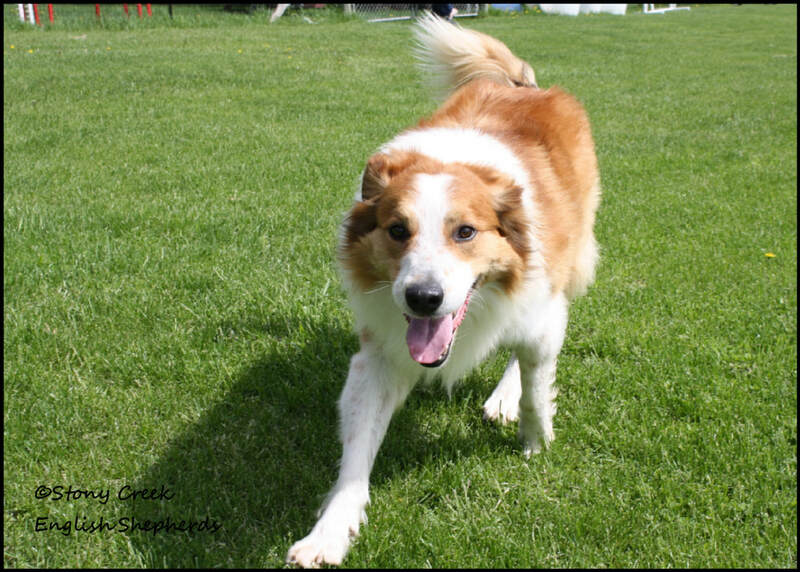 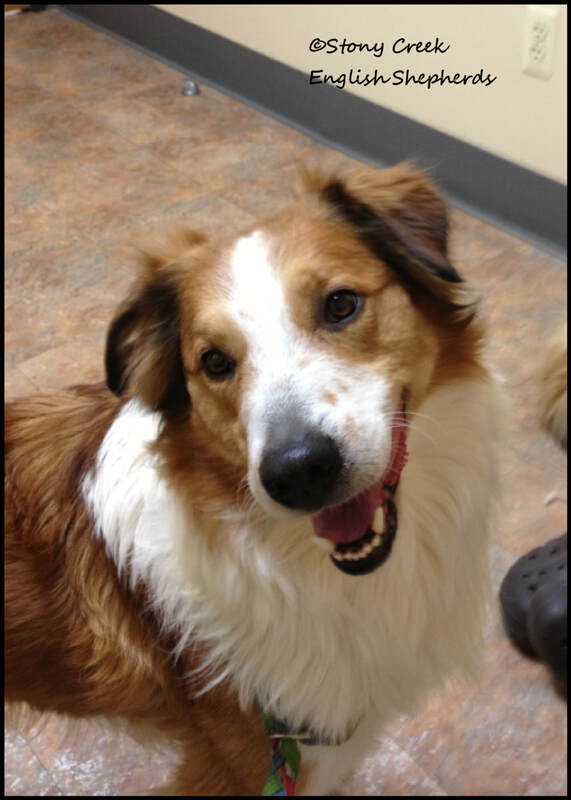 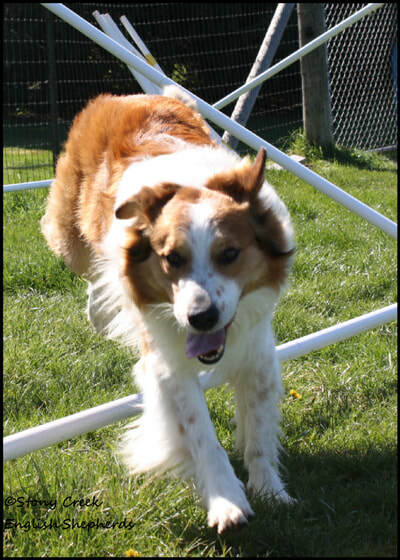 Zeb is a very enthusiastic and playful boy who loves to please. 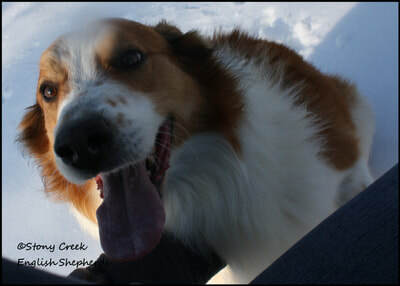 He is very curious about everything and is a thinker! He loves working with people and is very affectionate. Zeb is a watchful dog and has a definite sense of humor. 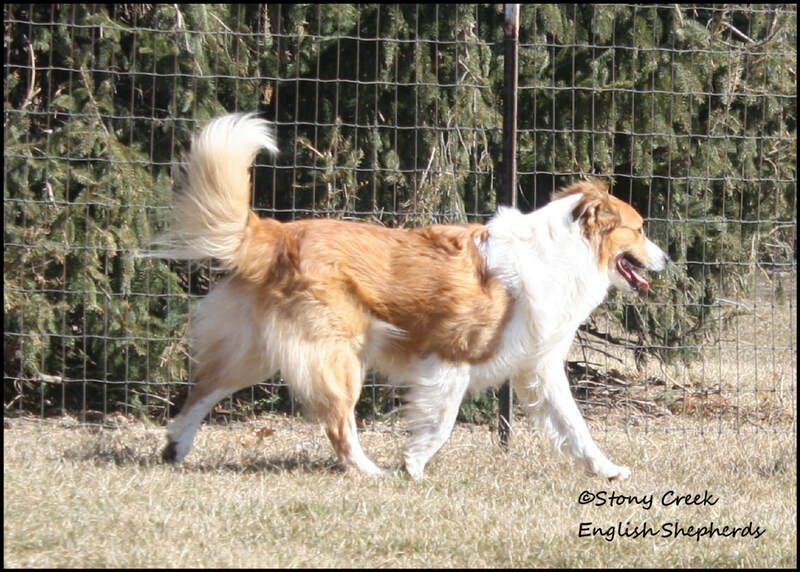 He is a very proud father of the "GG", "JJ", "MM", "NN", "QQ", "RR" and "WW" litters and IW's "E" litter and we are very pleased with what he has produced!